As well as other subjects, listed here. 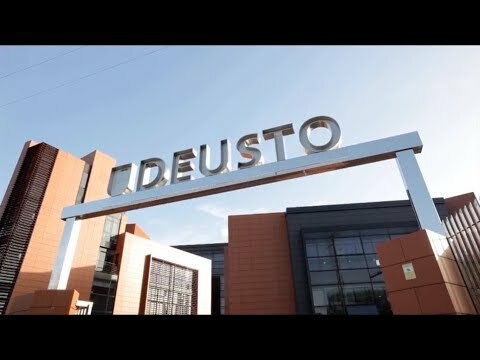 To recruit the world’s brightest minds, Deusto Business School has a selective admissions process. Requirements at undergraduate level include a high school diploma in STEM subjects, a B2 level English language certificate (if international) in addition to a good mark in the university’s own entrance exams. 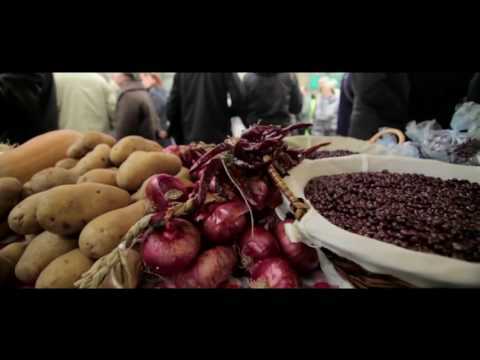 Follow Deusto Business School on Twitter, Facebook , YouTube and LinkedIn. Attend an event here to speak to admissions officers.